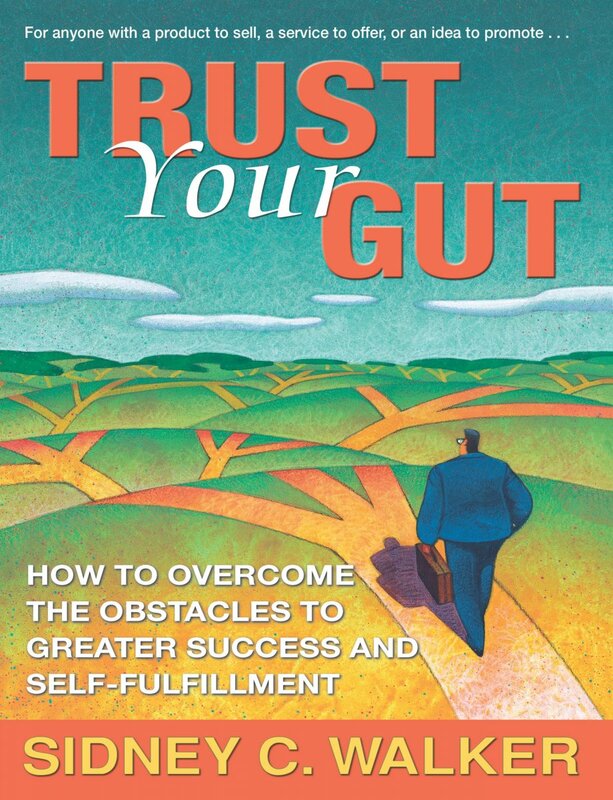 A conversation with Sid Walker, Author of ‘Trust Your Gut’ and 6 other books. Sid has personally coached over 3000 people to access and leverage their intuition so they can be more successful in business and in life. 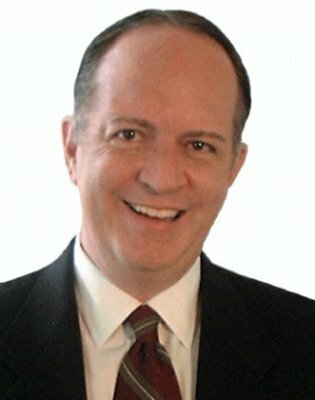 He has created many millionaires who are happy, have happy lifelong customers and a quiet sense of knowing what is right for them. Forbes calls INTUITION the highest form of intelligence. Some of the greatest business minds had well-developed intuitions. Albert Einstein, one of the greatest thinkers of all-time said, "The intuitive mind is a sacred gift and the rational mind is a faithful servant. We have created a society that honors the servant and has forgotten the gift." In this podcast, Sid discusses how you can combine your gift and your servant - your business smarts + your intuition to achieve spectacular business success. Some say it is ‘knowing without thinking’. That could be a powerful edge in business.